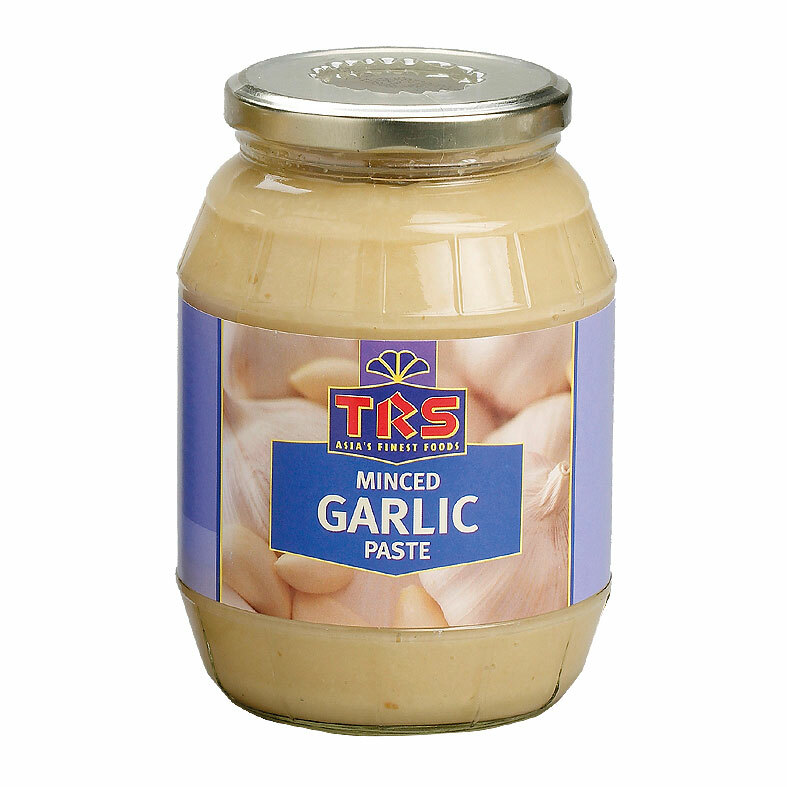 Pickles and Chutneys are an essential accompaniment to any Indian meal and popular at festival times with Indian snacks for guests. 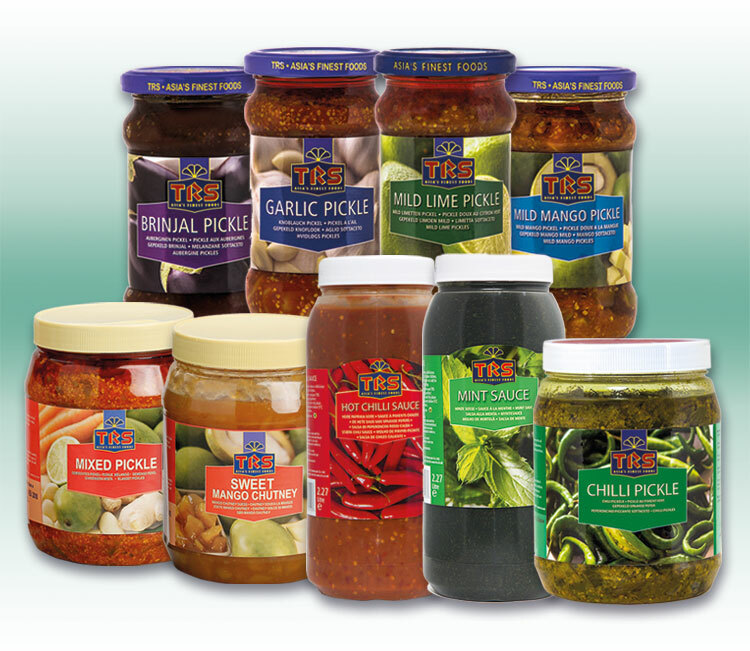 TRS pickles come in 9 delicious flavours and are all made in India to traditional recipes from local ingredients for an authentic flavour. 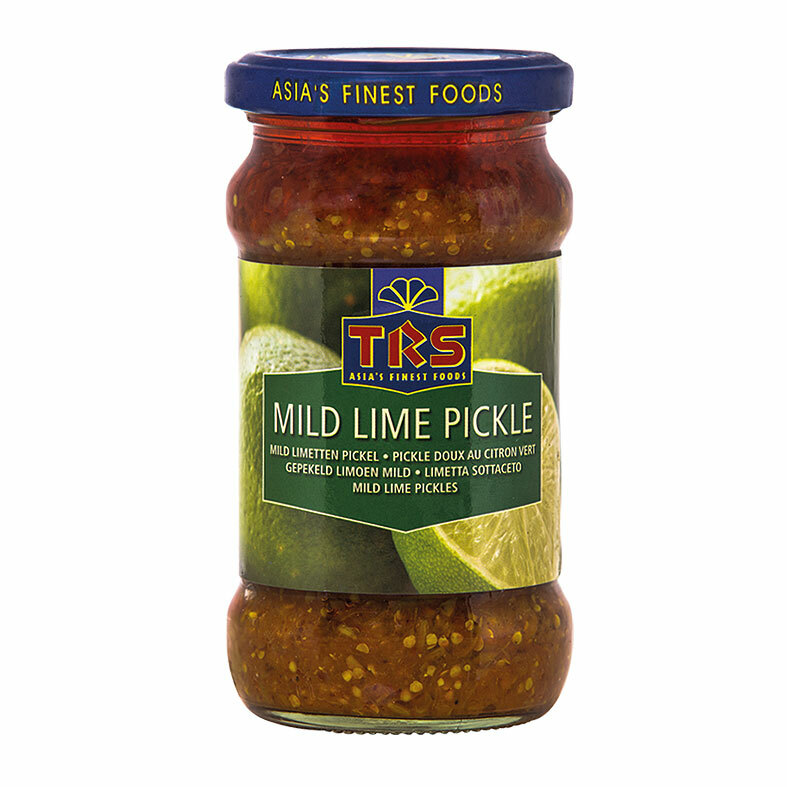 Some of our best-selling pickles are TRS Mixed Pickle, TRS Lime Pickle, TRS Chilli Pickle, TRS Mango Pickle and of course our TRS Sweet Mango Chutney.